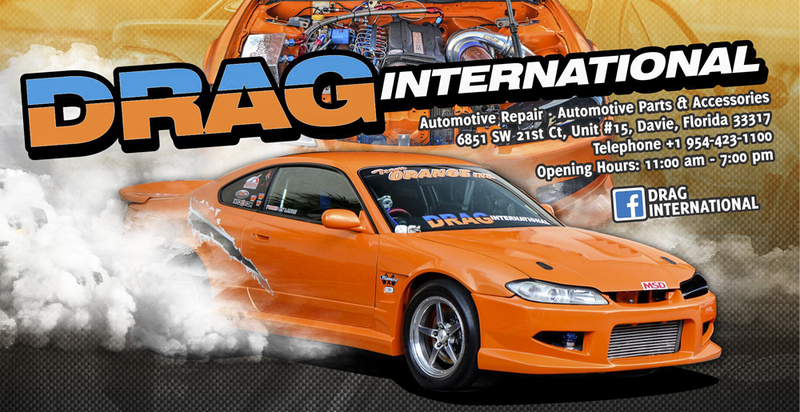 DRAGint brings you true JDM expertise, right in the heart of South Florida! 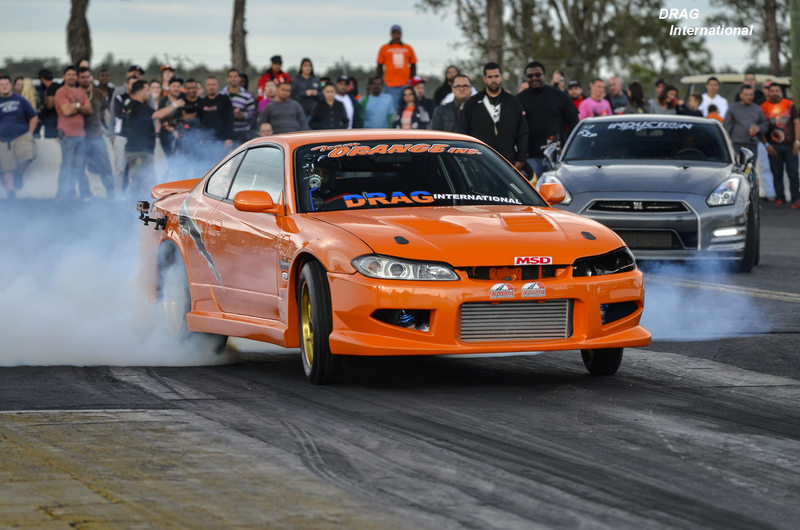 With over 14 years Importing experience, DRAGint specializes in purchasing and dismantling complete, excellent running condition Japanese Sports Cars / RWD Cars. 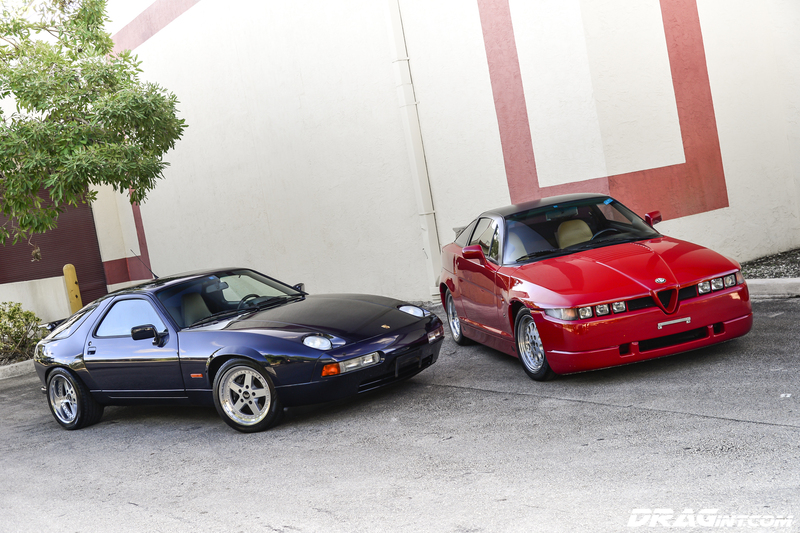 We also source high quality performance vehicles that are 25 years and older. 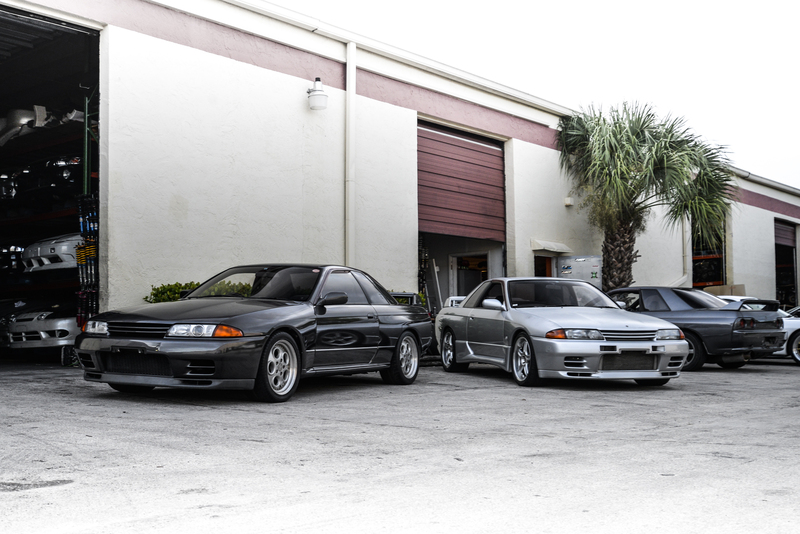 Our premium selection allows us to bring you only the best quality engines, parts and accessories. We also have the nicest exclusive and collector cars to include classic JDM RHD vehicles as well as European Performance Machines. All with full transparency and high grade auction conditions! 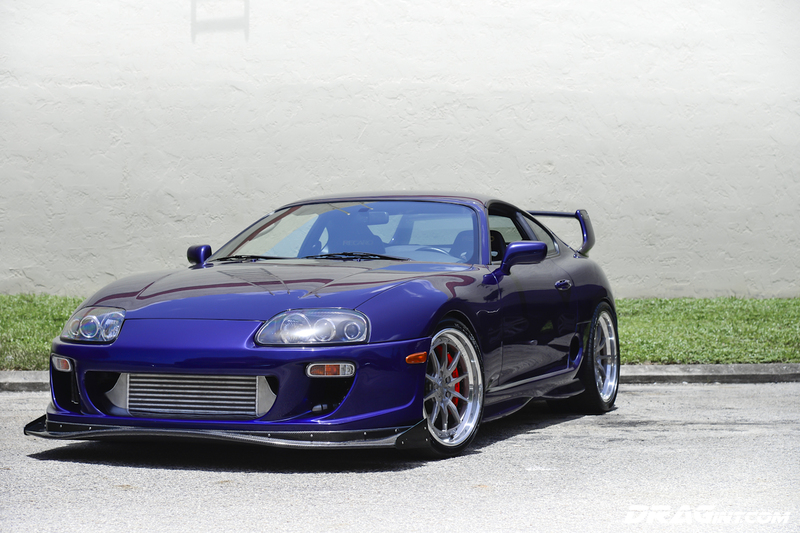 We also specialize in swaps for Toyota / Lexus / Nissan. 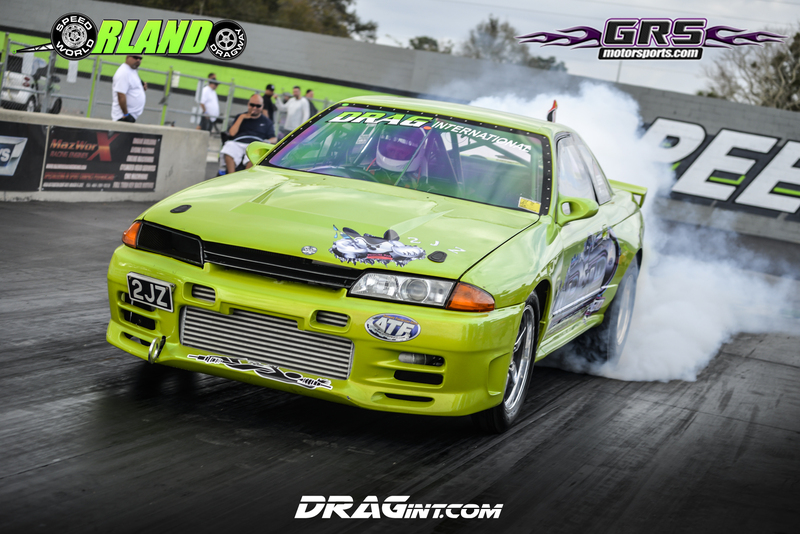 Whether mild to wild – we can install, fabricate and wire up your dream motor. Team Orange Inc guarantees as well as installs! 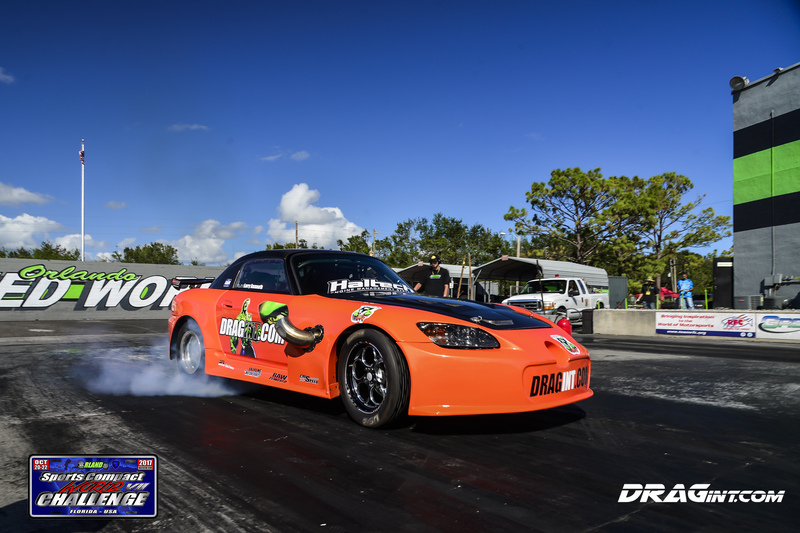 From Daily Drivers to 7 Sec Race Cars we cater to all facets of automotive enthusiasm. 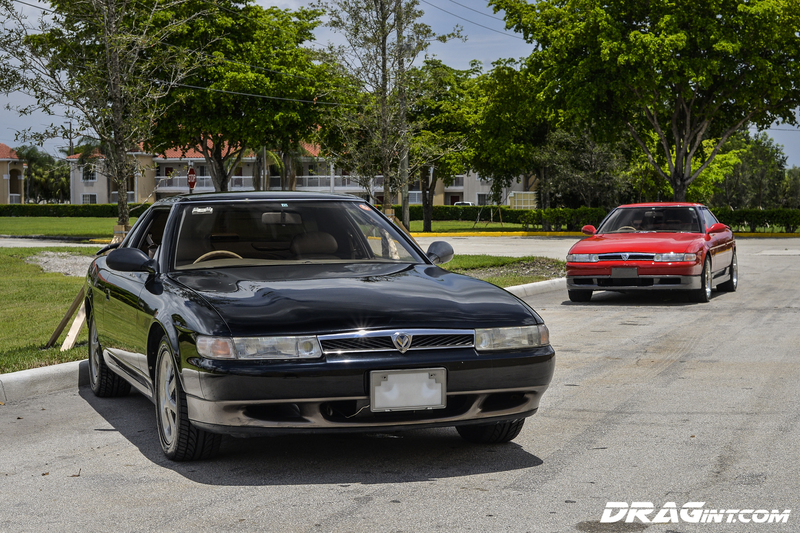 If you are looking for that elusive JDM Kouki Accessory to complete your tuned vehicle or you are in need of a complete JDM Drivetrain Swap we have you covered! In the heart of Fort Lauderdale we provide service and shipping to the USA , the Carribean, and also Internationally! Stop in / Email / Call !